under Chief Firing Btry Gregerio Mireles. 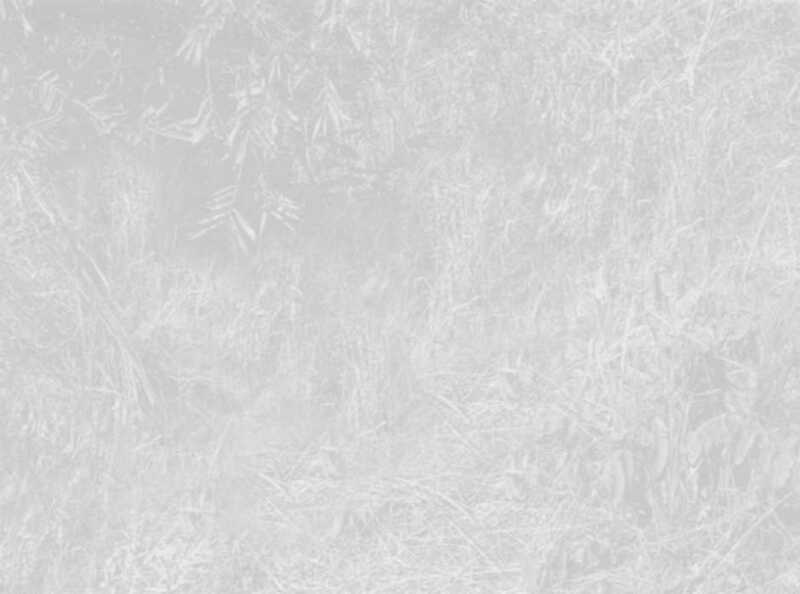 • ETS - March 23, '66 - Oakland Calif.
Ray was part of the 88th Infantry sent to cover the Temporary Morgue and Air Strip. Ray's Helicopter landed about 1/4 mile away, missing the drop zone. Ray arrived Nov 4, 1965 with 2 Air Force Officers and one man - who wants his identity withheld. Ray's Chinook Helicopter would not sit on the ground so Ray, with a machine gun, jumped out of the helicopter about 10 feet from the ground. Ray still has trouble with his leg today. Ray was A-Btry and fought as infantry. As North Vietnam patrol's came close to their area every night, the Air Force officer's would not let Ray fire on those Patrols. I believe the reason they could not fire was that there was not enough ammunition for the machine gun M-60; seems we had there ammo at the Morgue, brought in by Sal Mattina - who's helicopter missed that landing Zone. Ray's Mother always told him stay close to Mess Hall and he would always have something to eat - and he did. 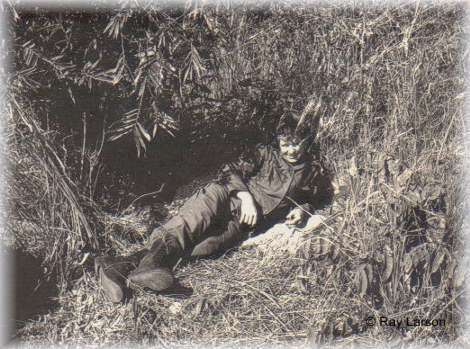 Ray laying under brush - it was when Takio Fujii hit a hole which threw Capt Laslie out of a Jeep and Ray was sitting in back of that Jeep, with an M-60...He got thrown out of the Jeep too! Ray just laid there, watching our HQ people gather banana tree palms to beautify our camp. Ray loved this Break, when he came to - Ray just laughed when he and Laslie were thrown out the Jeep.